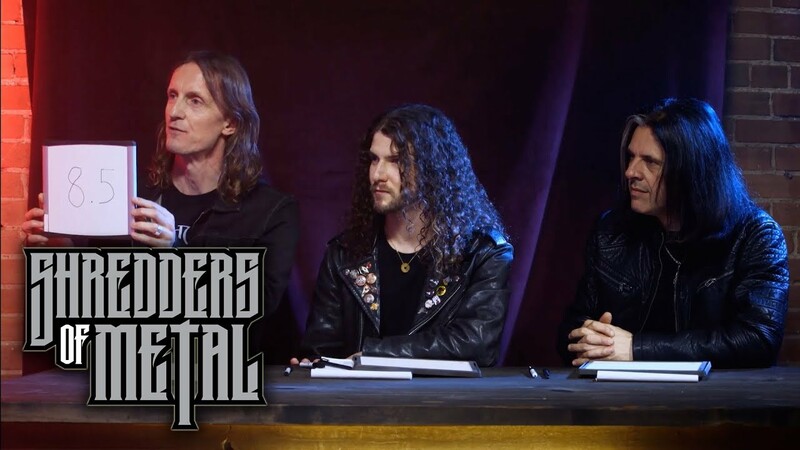 Shredders of Metal is a talent competition series for heavy metal fans, by heavy metal fans. 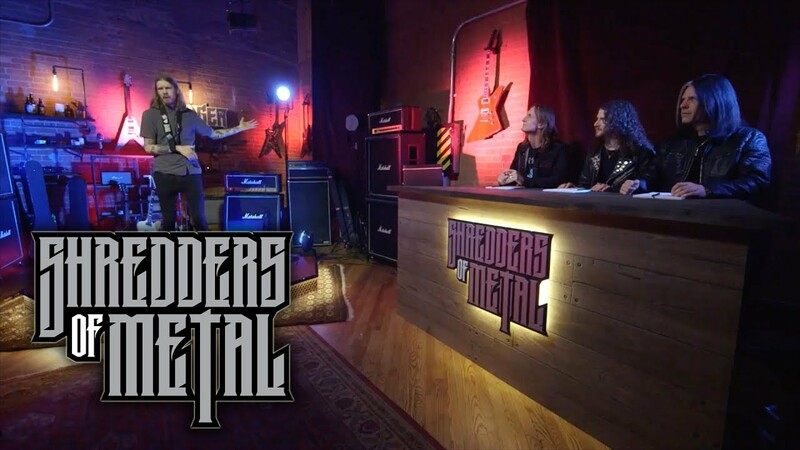 Watch seven guitarists compete in challenges to be named our Ultimate Shredder! 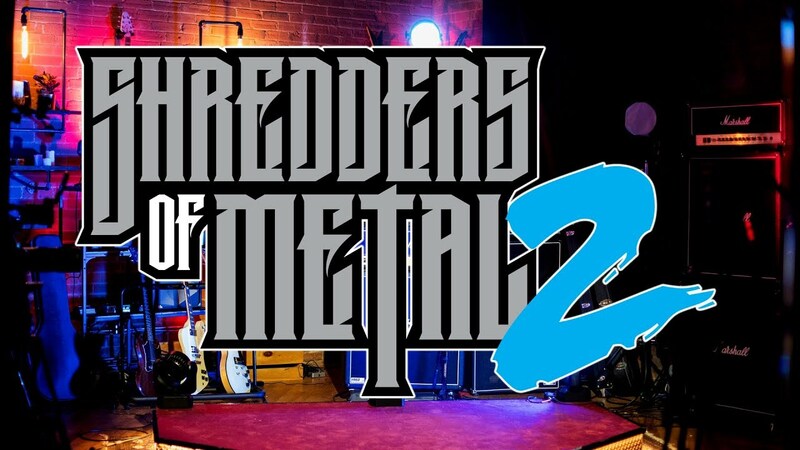 Shredders of Metal Seeks Guitarists for Season 2. Apply now! 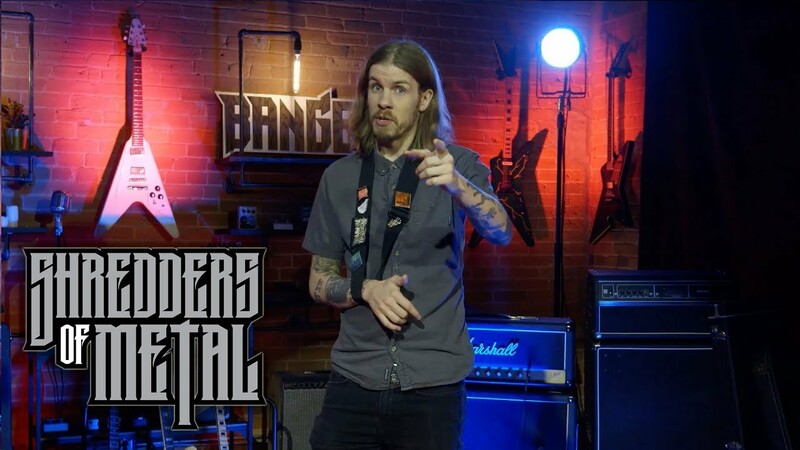 SHREDDERS OF METAL – Episode 6: The Guitar Duel Finale! 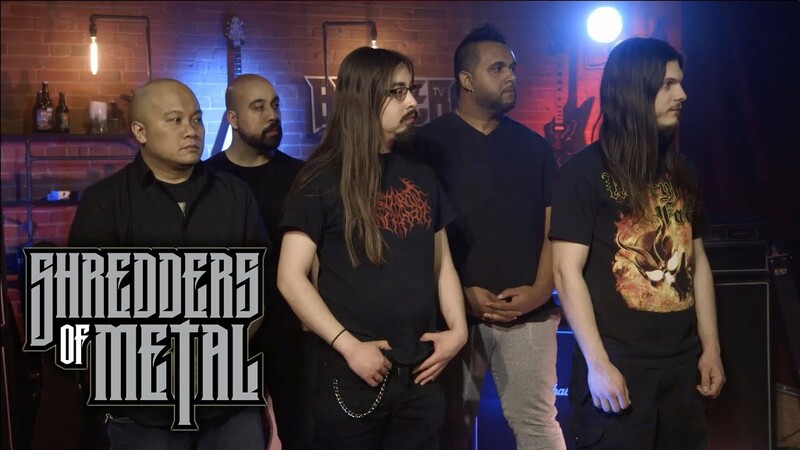 SHREDDERS OF METAL – Episode 3: Metalize These Kids’ Songs! 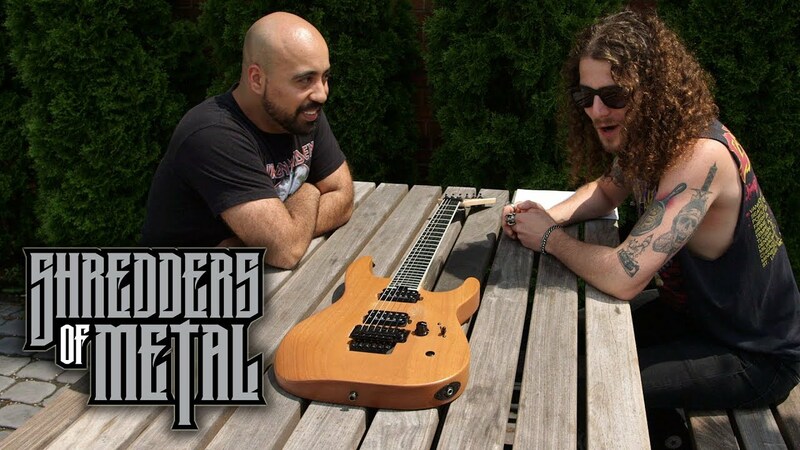 SHREDDERS OF METAL Episode One: Series Premiere! 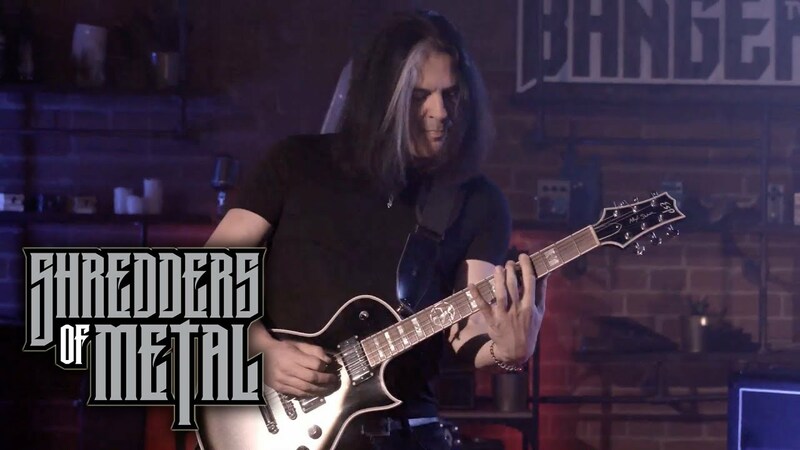 Meet the 7 Metal Guitarists competing for Shred Glory! 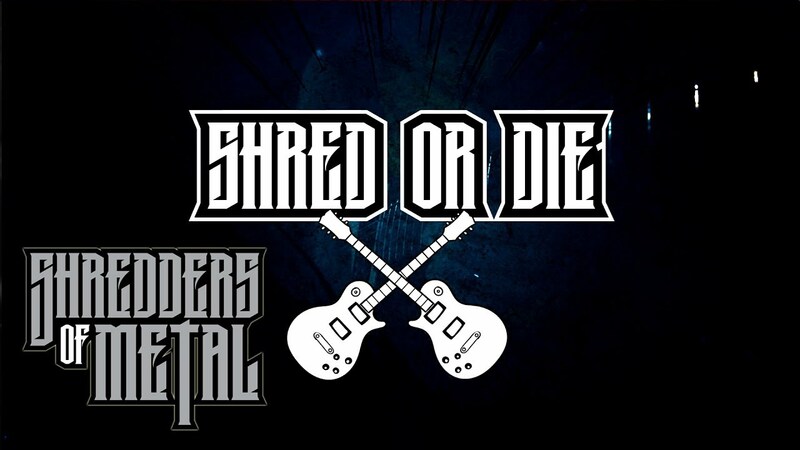 One will be eliminated and 6 will continue in our quest for the Ultimate Shredder.